Manage directly all your replies in the Anyleads Inbox, categorize and sort them by sentiment analysis and export them in one click. Play a sound when a new reply is incoming in your mailbox. 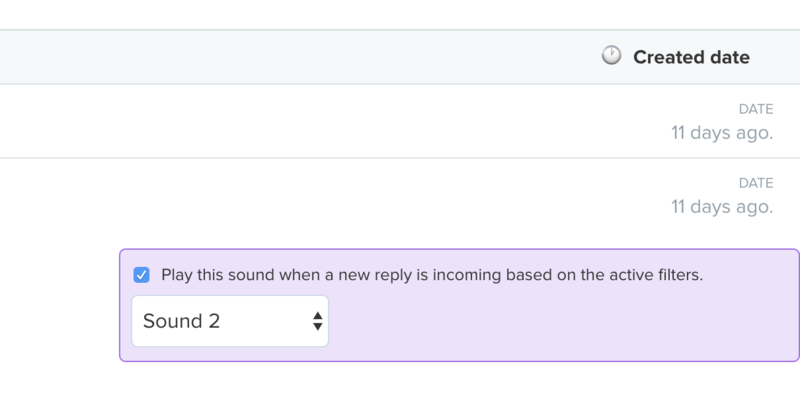 Trigger directly a sound on the Anyleads dashboard when a new reply is incoming from your campaigns, and when this reply match a specific sentiment analysis. Export in one click all your replies directly to Excel and sort them by sentiment or matching keywords.